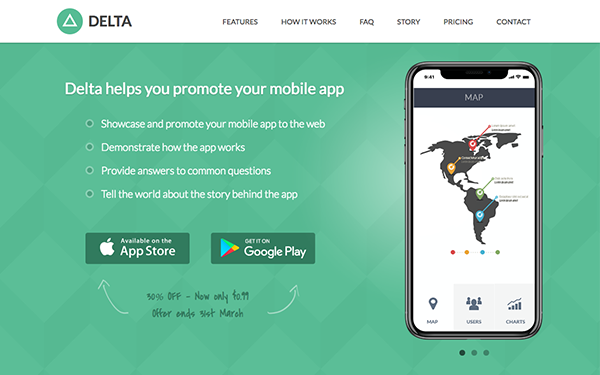 Launching your mobile app? 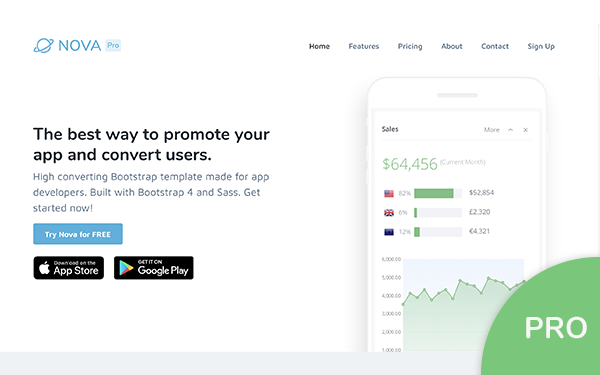 Our Bootstrap themes and templates can help you promote your app. For solopreneur app developers, Delta is the best framework for you. It’s effective and requires little work. 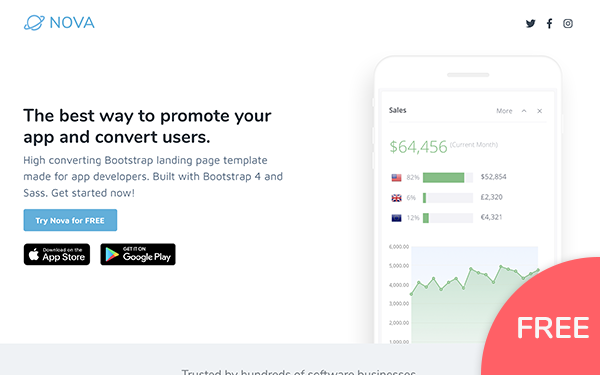 You can get your app landing page online in one day and start attracting users right away. 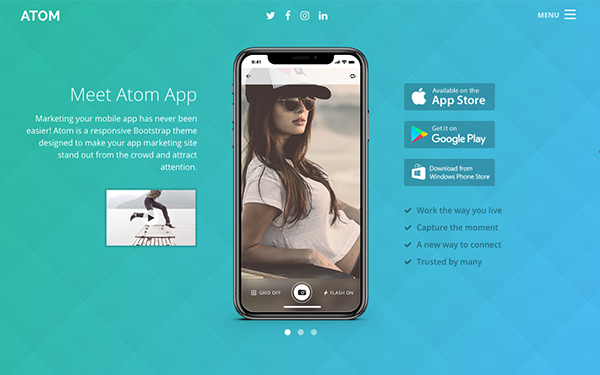 For app startups, Nova Pro and Atom are exactly what you need. They can help you build your successful startup site and convert your visitors to customers. Xiaoying is the product designer behind all the Bootstrap templates & themes. Every single template was carefully crafted by her from real-world example research to wireframes to element Photoshop/Sketch design then to the final front-end code. 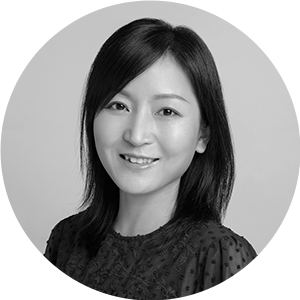 She enjoys working with developers very much and wants to help developers and startups to promote and market their ideas, products or services online through design. Follow her if you like what she does!